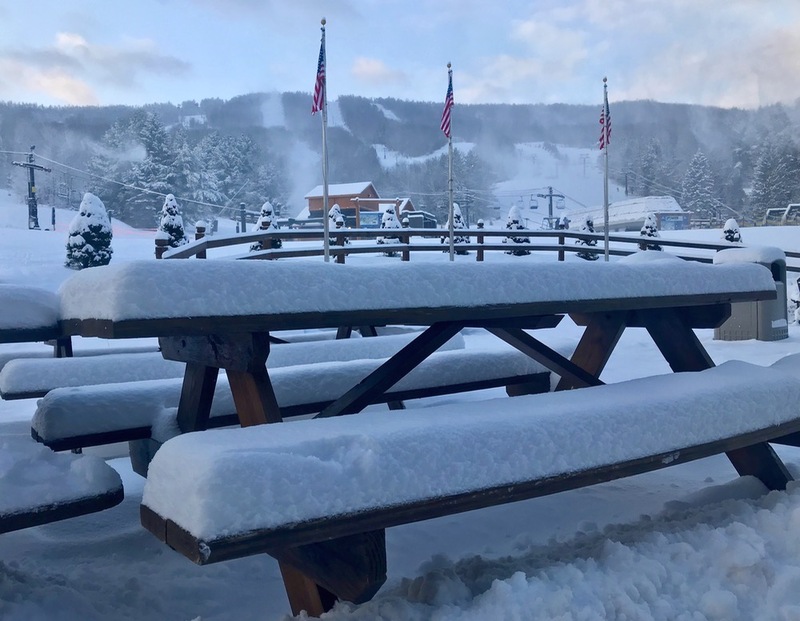 I arrived at Windham on Sunday morning delighted to find six inches of fresh snow waiting for me on the slopes. After grabbing the first chair, I skated along the ridge and made a quick descent down The Wall, a short double-black diamond headwall that connects to Whistler below. 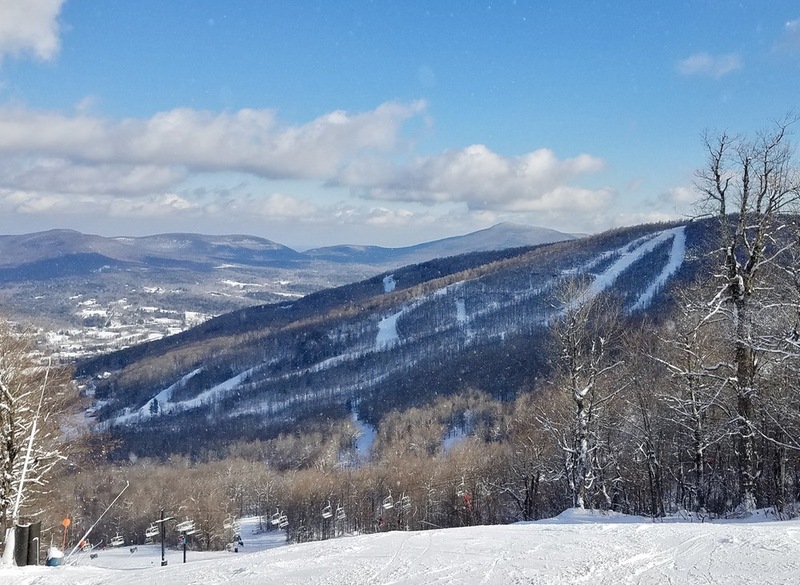 I stopped to admire the picturesque view of the Catskills on a perfect bluebird day, and I thought back to the weekend less than five years ago when my addiction to skiing was born. In January 2013, my girlfriend (now my wife, Rachel), suggested that we spend a weekend skiing. I’d never tried the sport, but I loved exercise and was looking for a way to overcome the seasonal depression that plagued me annually during the dreary, gray days of northeast winters. After two days of falling on my face at Hunter Mountain, I was hooked. The next season, I bought a season pass to Windham where I spent 12 Mondays working my way from the bunny hills to the double black diamonds. My wife — now a self-professed “ski widow” — had created a monster. Now, standing between The Wall and Upper Whistler, I viscerally remembered my first time on both trails. I remembered the adrenaline-enhanced sense of accomplishment as a fought my way down the steep slope of Upper Whistler and my equally great sense of shame when I fell and slid down the entirety of The Wall on my first attempt. I spent the last few years, as a MaxPass holder, exploring the many resorts and ski areas of the northeast. 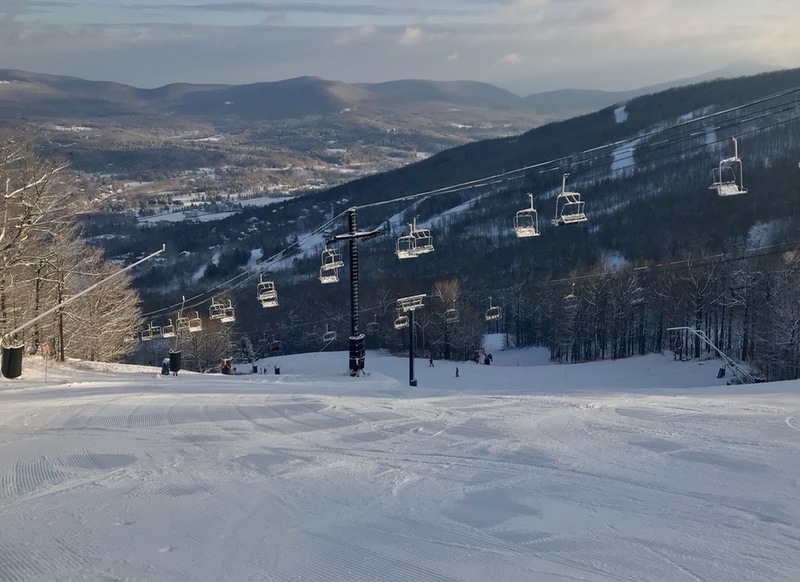 With Windham now added to the MaxPass, I was excited to return to this mountain and explore it again as a much-improved skier. Since I last visited, they have added three blue-black trails in their “Wilderness Bowl,” located between the resort’s two peaks. They also now feature a terrain-based-learning program, developed by Snow Operating, that provides a custom-tailored environment for beginners to quickly and safely learn to ski or ride. Just three routes were open for skiing and riding on Sunday, but with more snow today and cold temps in the forecast later this week, Windham expects to quickly expand terrain ahead of the holidays. In the meantime, the few routes available remained in excellent condition from open to close and I took the opportunity to focus on my form. As I carved down the windy curves of Wraparound at the end of the day, I felt a gratifying sense of place. 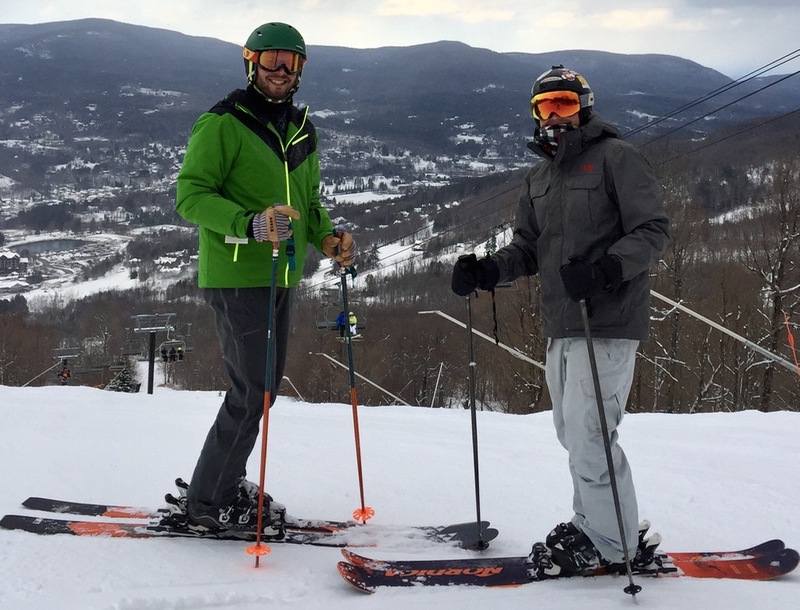 Windham is more than just another ski resort to me—it’s where I fell in love with winter. I look forward to returning later this season to revisit this old friend of mine and ski all that she has to offer. I’ve done the wall flat on my back head first… happens. Good story, chef. I was up there myself that day. Though there wasn’t much open, it was fun skiing. 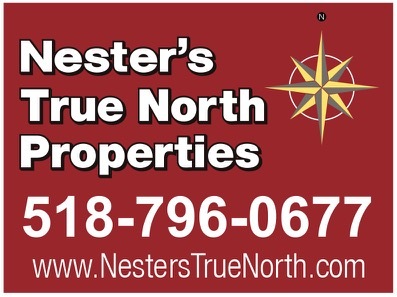 Next step buy a ski house – it does not have to be a a million dollars- there are lovely affordable homes and we welcome everyone.